There has been significant reduction in the number of National Health Insurance clients who visit the NHIS offices in the Tamale metropolis and Sagnarigu municipality for new registrations and renewals. 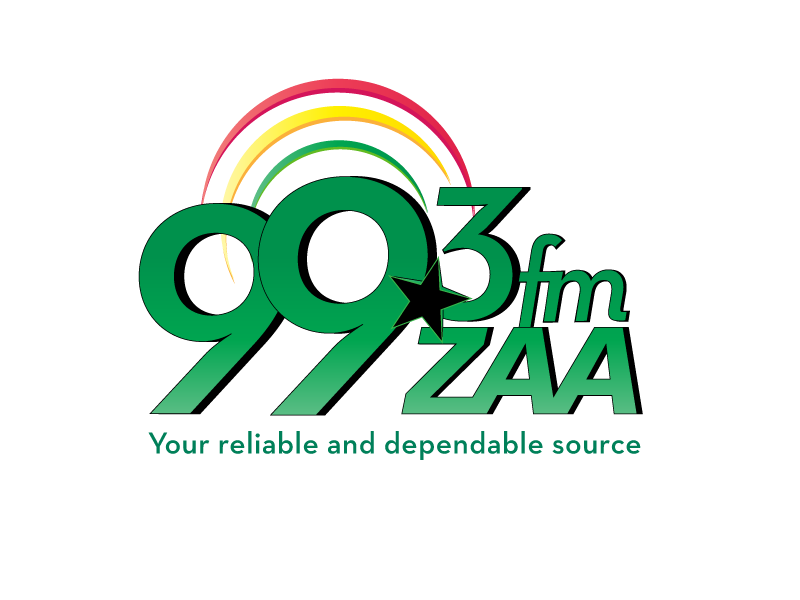 Zaa News can report of very few people, mostly fresh clients, the destitute, and pregnant women spotted in small queues waiting to go through the processes of registrations and renewals. The reduction in clients trooping to the various NHIS offices is as a result of the introduction of two technical innovations designed to make the NHIS more accessible to its members and also improve upon the Scheme’s financial management. The two, a Mobile Membership Renewal Service and the generation of E-Receipts to track payments, are also designed to streamline the operations of the NHIS and make it more efficient. In the recent past, there have been instances where clients had to wait for several hours or days before they can renew their cards due to the sheer numbers at the offices and failure of systems or network. Pregnant women and the aged were mostly affected because of their peculiar circumstances. But the Scheme Manager for the Tamale Metropolis, Mr. Ahmed Abdu-Ganiu, told Zaa News that the difficulties that were associated with renewals, leading to long queues in the office have now become a thing of the past. 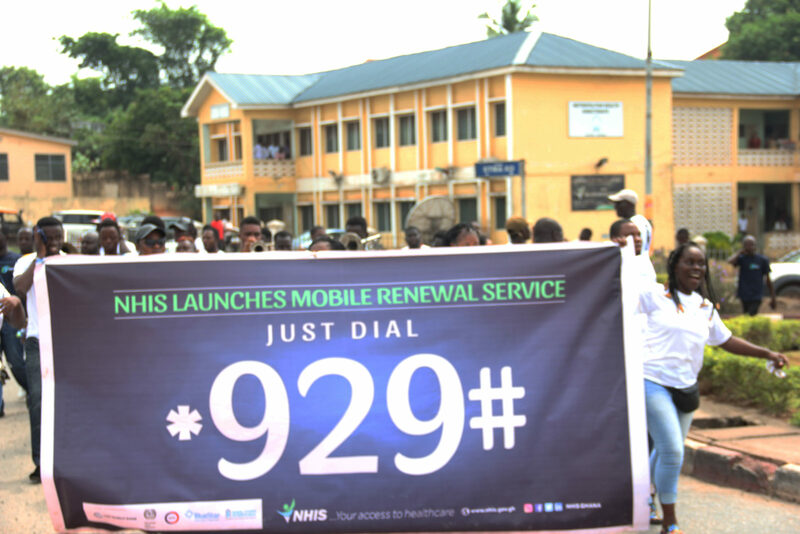 He explains that the NHIS Mobile Membership Renewal service allows NHIS members to check policy validity, NHIS medicines list and benefit package and most importantly renew membership with the use of a mobile money wallet on any simple mobile phone, including feature phones better known as ‘yam phones’ in a matter of minutes via a dedicated USSD code *929#. The service, he noted, is available on the AirtelTigo, MTN and Vodafone networks respectively. Mr. Ganiu revealed that an SMS feature system has been embedded in this NHIS Mobile Membership Renewal Service which will allow the participation of NHIS members in confirming their attendance at facilities hence reducing the submission of duplicate or unearned claims submitted by Healthcare Providers for payment. He added that this feature will not only reduce financial leakages but will also make the scheme more financially sustainable.